The sequel to Bloody Roar, Bloody Roar II: The New Breed is a much better game overall in my opinion. I remember growing up and renting this game before we even owned a Playstation. 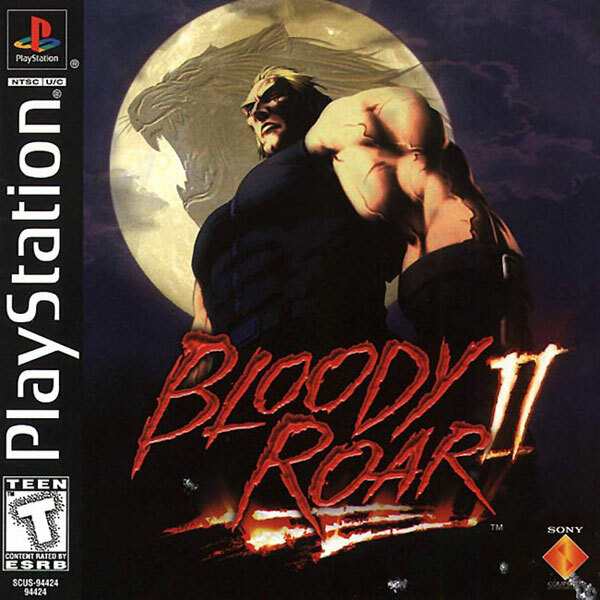 Adding more characters (but taking away a handful as well), editing the combat system, and introducing an announcer with a badass voice, Bloody Roar II is a good 2.5D fighter for the PS1.